Beef and red wine are made for each other – the fat in a prime piece of juicy steak softens a wine’s astringency and releases those tasty fruit flavours. Problem is, when faced with the choice of which red wine to pick, many people assume you need to be a wine buff to know what’s what. 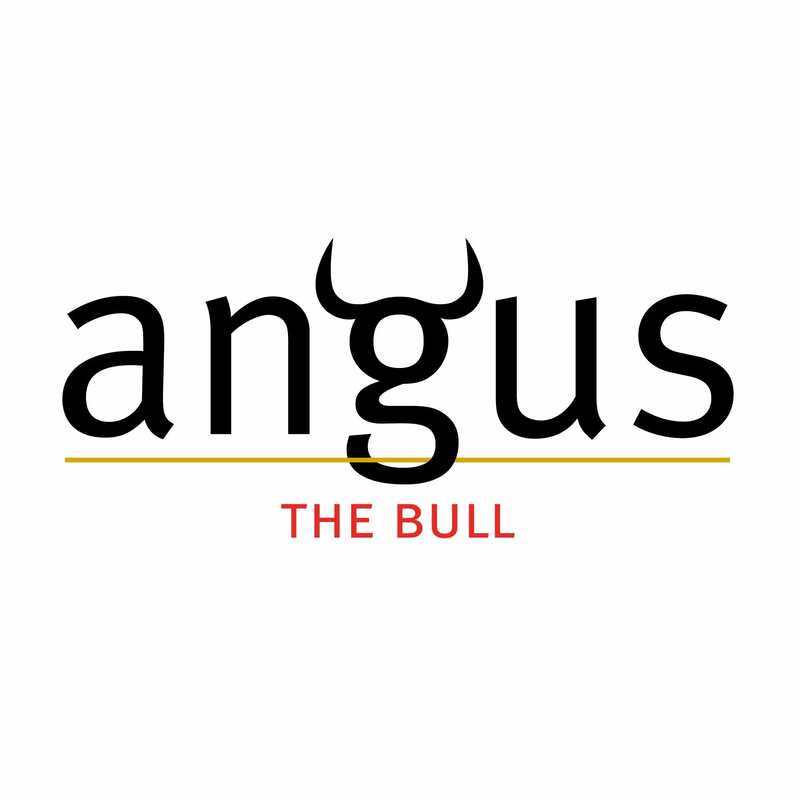 This is where Angus the Bull steps in. A full bodied Cabernet Sauvignon, it’s been crafted with beef in mind, so it takes out the guesswork.